I admit, I can't warm up to these bitter Karelas......I can't get past its taste, unless it is smothered in some jaggery and cooked until burnt-crisp. Kartik, however, LOVES them. When he came back from his business trip last week, he bought fresh Indian veggies......and these Karelas were one of them. I stuck my tongue out at him, because, I knew that for dinner the next day, he would want Stuffed Karelas- his favorite. 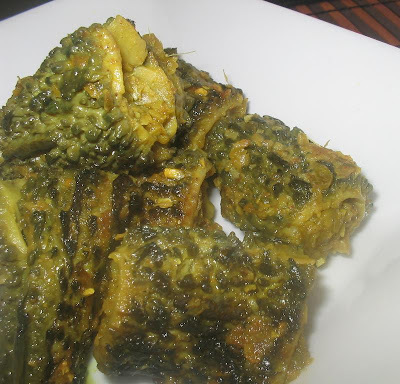 Here is a recipe that is different, and quite tasty- even for Karela haters like me. Well, not really. I mean, its tasty, I still don't like Karelas though. 5-6 Fresh Bitter Gourd or Karelas - split in half, with its insides scooped out. Save some of the inside flesh. 1 cup - frozen sweet peas- crushed coarsely. Scoop out the insides from the Karelas by cutting them into small pieces, using a sharp knife. You don't need to peel the skin off the Karelas. Reserve some of these insides to add to the filling, but make sure to salt them for 15-20 minutes to remove the bitter juices. Crush to a coarse paste. Mix together the besan flour, ginger-chili-garlic paste, salt, sugar, turmeric, dhania-jeera powder, and garam masala powder. Set aside. In a pan, heat some oil, add the peas and the karela paste. I used sweet peas so the bitter flavors don't overpower the curry. Cook until lightly browned. Now add the besan and spice mix. Stir until it forms a nice, dry filling. Cool for a few minutes and fill each Karela with this mixture. In a separate, wider pan, heat some oil. Add the stuffed karelas, one by one, taking care not to over lap any. These should have plenty of room to cook. Cook until nicely browned, you will have keep turning them with a pair of tongs every now and then to ensure that they cook evenly. Serve hot with some rotis and another gravy type curry for a complete meal. Enjoy. Upcoming Post Preview: Gujarati Series: " Amba-Haldar Pickle"
Am I the first? I love stuffed karelas, My mom makes them. recently had it at a friend's place and it tasted great. you did not add onions right? besan must be making it crispy and tasty. nice recipe. will try out. 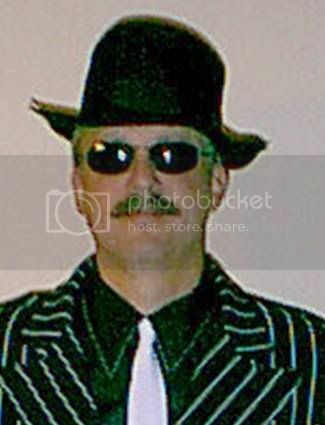 Oh forgot to mention, I liked the changes you have made in your blog. esp. the Saris, pics, all look fabulous. lovely Saris. hey, amey karela regularly banaviye ;-) tari recipe navi che jaroor try karis, photo saras kadheya che, karelanu chilka kadhwa padhe kay nai? tara lassi ni post ma vachiyu sukhadi upcoming che. kyare banavanu plan che? that is so enticing, trupti. bittergourd is my fav veggie. i must try this. hope all the computer crapola has been sorted out. I love karelas, so am definitely gonna try this one out. Very different stuffing. Can get some for lunch please! They go so well with parathas, yaar. Also try having them with some hot daal and chapatis. Same here T! :D I can't eat more than 1 tbsp of the Karala stuff I make but Arvind eats the whole with Yugurt!!Weird! I guess it's aquried taste. Your dish looks good,mine always red and chopped fine! !I will try your way next time when I get it. i like stuffed karelas.my mil did this dish once.surely like to try this myself..thanks for sharing.fresh blooms are looking wonderful!! besan is done by most of my relatives. did u have a look at my stuffed karela? Trupti, agree Karela is an acquired taste but I love it. Never tried stuffing Karela , this looks yummy. We've seen the bittergourds at the Indian grocery but had no idea what to do with them. Maybe we'll get adventureous. 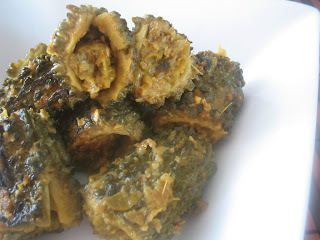 Trupti, I have never tried stuffed Karela though I love frying it. You Indeed have a fabulous place here trupti! !beautiful pics...those sarees are lovely...the picture in your header is absolutely wonderful(i wonder how you girls do it!! )...nice recipes too...Oh!!! so you too with a paneer spinach combo for JFI???:)...Great!!! Trupti the saris displayed in your blog are too good. Where are they from ? Oh trupti... I just hate karelas.. but one of my friend said just yesterday that stuffed karelas would taste less bitter. So i was thinking to try that and here i see the recipe. thanks for sharing. My papa prefers this curry with ras. In summer days after three or four day we make this curry. 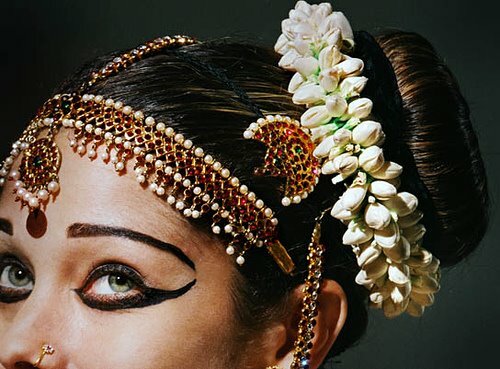 Great Saris picture in your blog. I just found this in enews and they have many of our blogs and posts without asking us(or me anyway!) What do you think?They have this post too. hey trupti, I made ur stuffed karela & it turned out awesome! badhaney bau gameya :) aa vakte maney bau saras nana karela madeya . This looks so delicious, I almost want to cry with hunger for it!